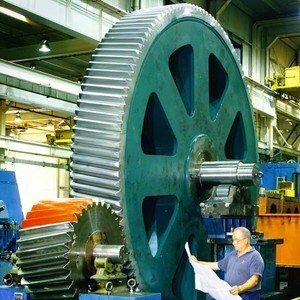 Marshall Gears started cutting Industrial Gears for the sugar industry way back in 1964, We have evolved in each area of Industrial gear cutting and are today a full service gear manufacturing company providing precision gear products and power transmission services. Sugar is used in our everyday life and is produced in India by both Cooperative and Private Sugar plants spread across the country. Most of the Sugar factories are present in Maharastra - also known as the Sugar belt of India, Uttar Pradesh and in southern states of India. A sugar plant manufacturers sugar by crushing sugarcane through Rollers driven by different Mill stations. These Mill stations are driven by Large Industrial Gears and Pinions or by Planetary Gearboxes. 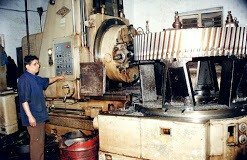 We manufacture the following Industrial Gears for the Sugar Industry.